Ebbsfleet Pest Control is a small privately run company based in North Kent, Ebbsfleet. 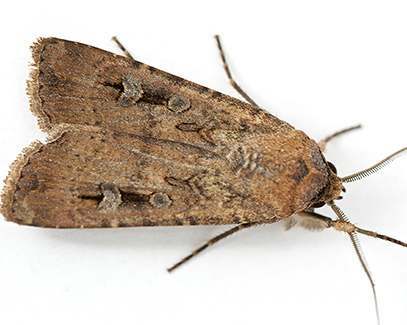 We offer a range of affordable pest control services for domestic and retail customers. We provide evening and weekend visits Monday to Sunday at no extra cost to our customers within our local area. Discounts are also available on any treatments which require a return visit or multiple visits. Ebbsfleet Pest Control delivers a discreet service by using unmarked vehicles - no sign written vans. Our staff our BPCA (Britich Pest Control Association) or RSPH (Royal Society Public Health) qualified. Simply fill in your details in the boxes below to book a visit online or general enquiries. 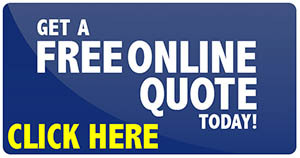 All work carried out by Ebbsfleet Pest Control is insured and comes with a guarantee. We only use professional UK approved pesticides, all of our treatments are humane, effective and safe. They are carried out in accordance to BPCA, RSPH and RSPCA codes of practice. 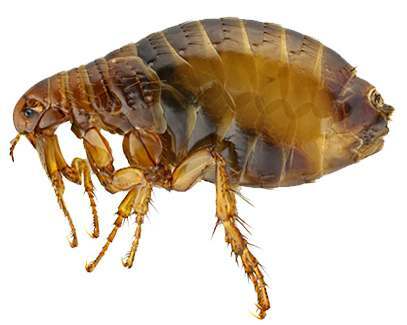 Fleas can be notoriously difficult to eradicate. However, we use proven methods to completely remove them from your property. 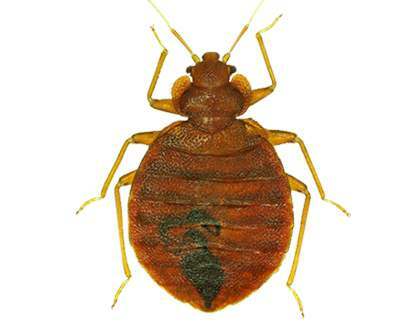 Bed bugs are on the rise, numbers have increased significantly over the past 10 years. We use chemical treatments to eradicate them. 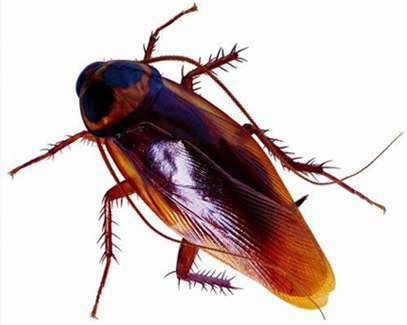 The cockroach is a large insect that eats almost anything and breeds rapidly. We offer swift, effective treatments to solve the problem. 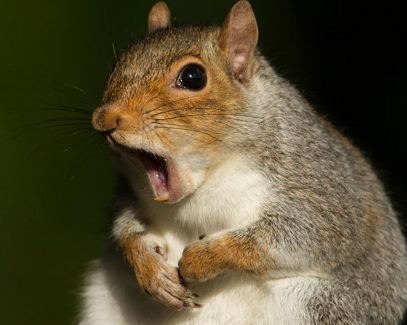 Squirrels can cause damage to trees and woodland. We can humanly remove them from your property and stop them returning. 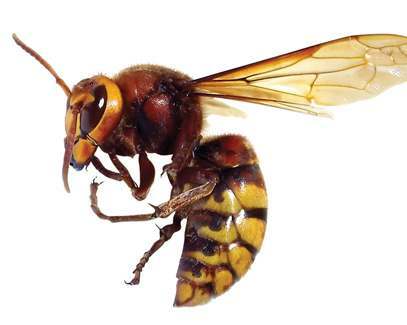 Hornets can sting repeatedly to defend their nest or when threatened. If you have hornets, we can take care of the problem. 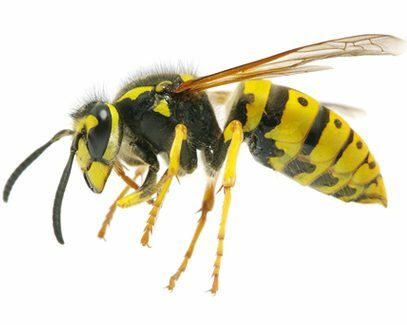 Wasps can be aggressive and can sting repeatedly. They can be a real threat to children and pets. We will remove the nest to solve the problem. 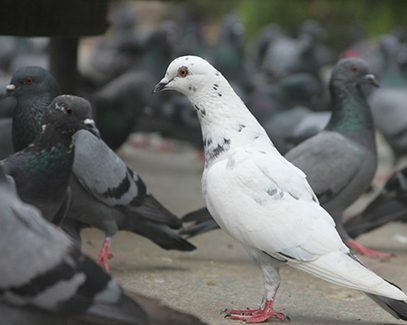 Birds are a nuisance in public areas and are known for spreading diseases. We are bird netting specialists. We can install affordable bird netting to most properties. Out of hour visits in the evenings or at the weekend at no extra cost. Whether domestic or commercial, we aim to make sure all our customers are fully satisfied with the work carry out. Copyright Ebbsfleet Pest Control. All rights reserved.